New Chatsworth, CA Home Sales Opportunity! 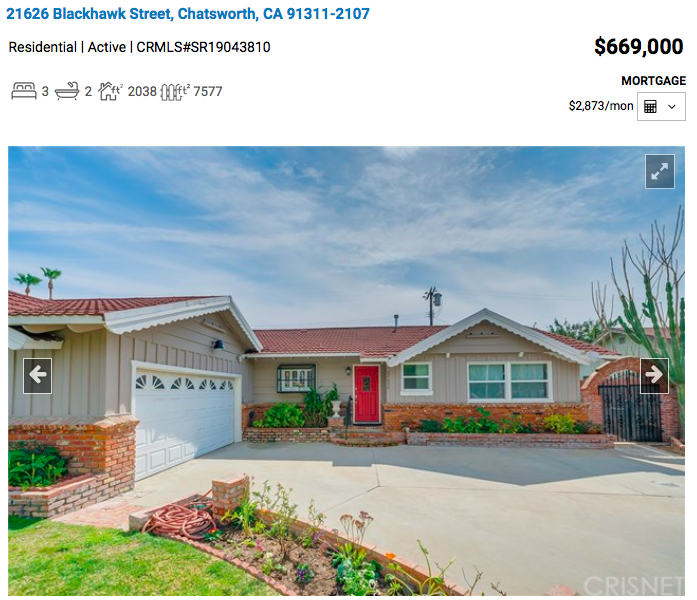 This 3 bedroom Chatsworth, CA home is new to our MLS. Looks to be a great opportunity! Call (818)516-7387 for all Los Angeles, CA Real Estate! 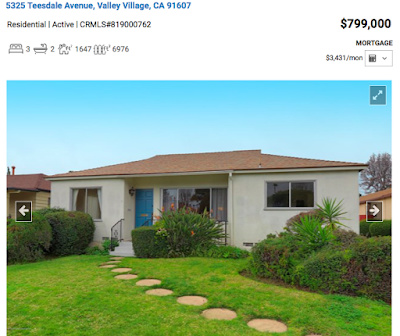 Just Found On Our MLS = Valley Village Opportunity! Just came across this 3 bedroom Valley Village, CA home. Looks to be a great opportunity! Call (818)516-7387 for all Los Angeles, CA Real Estate! Los Angeles CA Renting = Losing Big Money!!!! 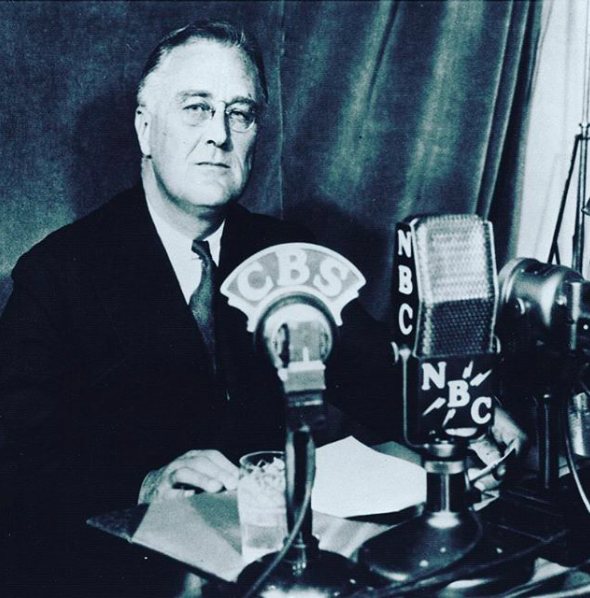 Happy Presidents' Day 2019 From Philip Keppel Real Estate Los Angeles, CA!